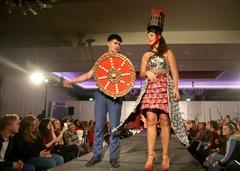 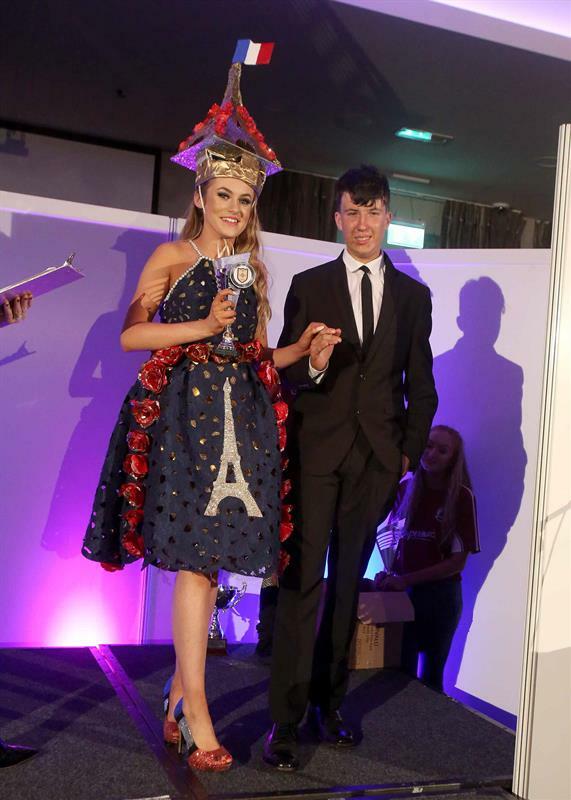 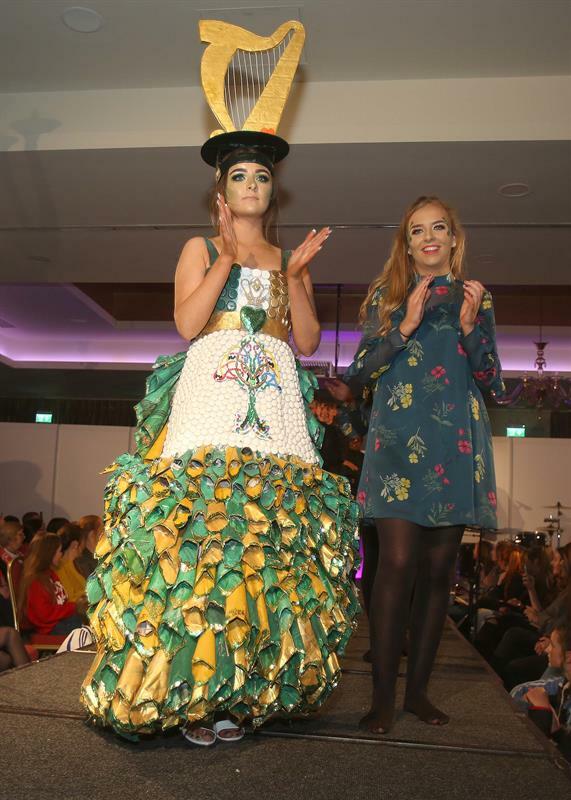 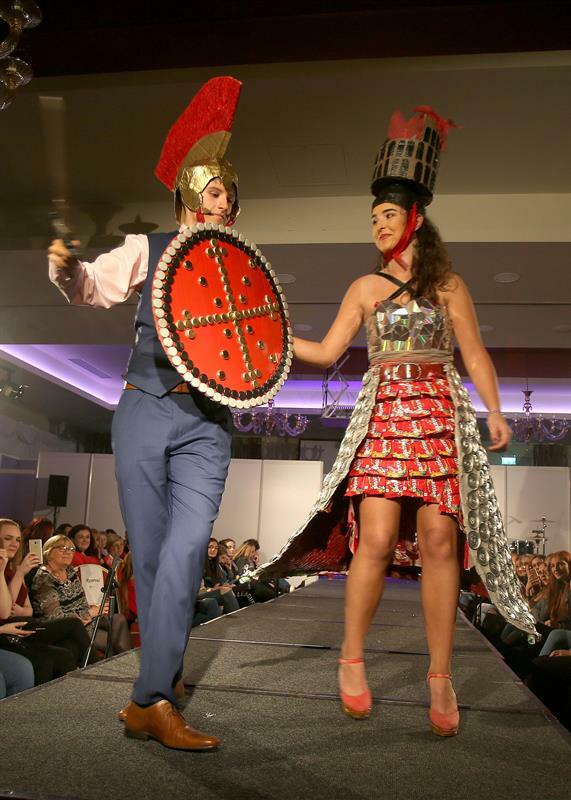 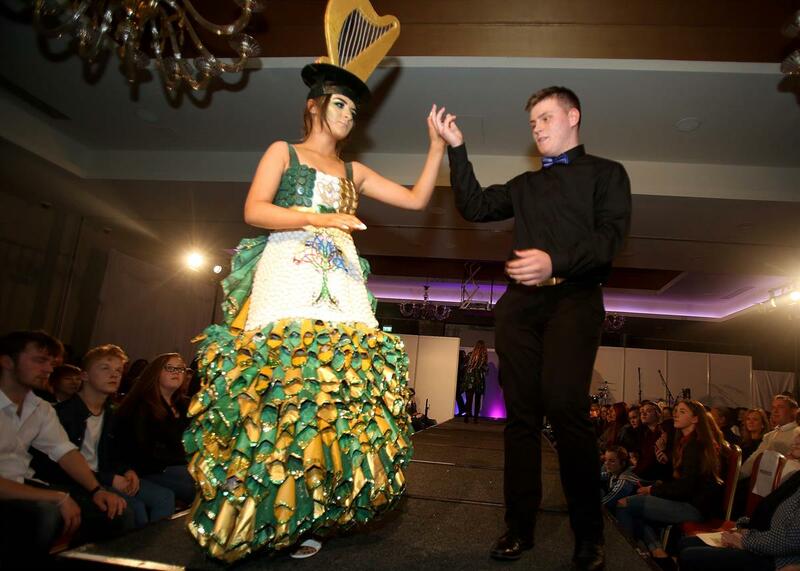 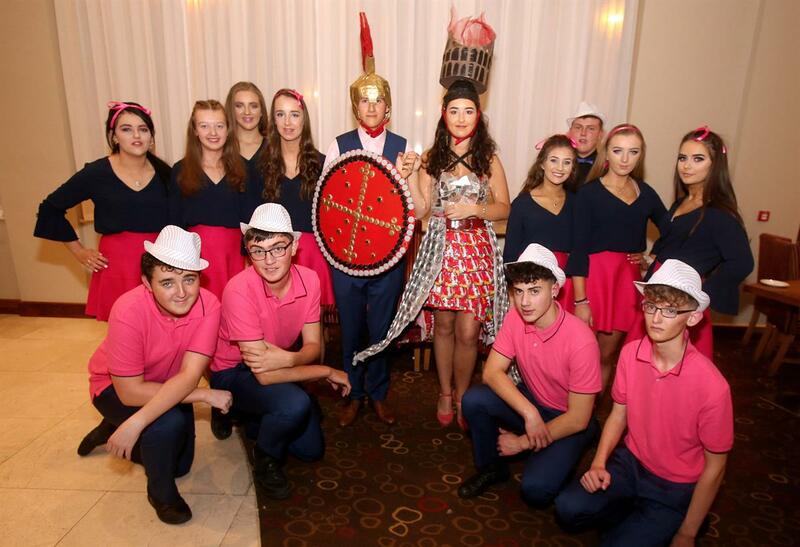 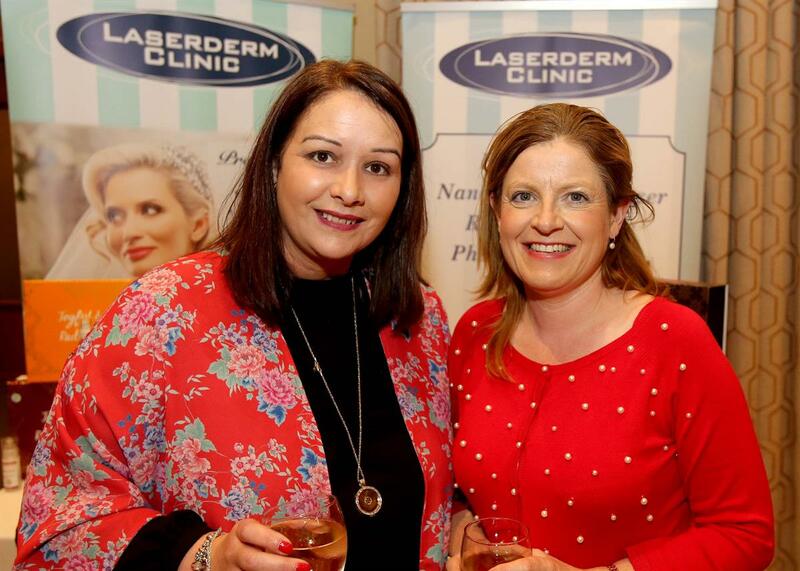 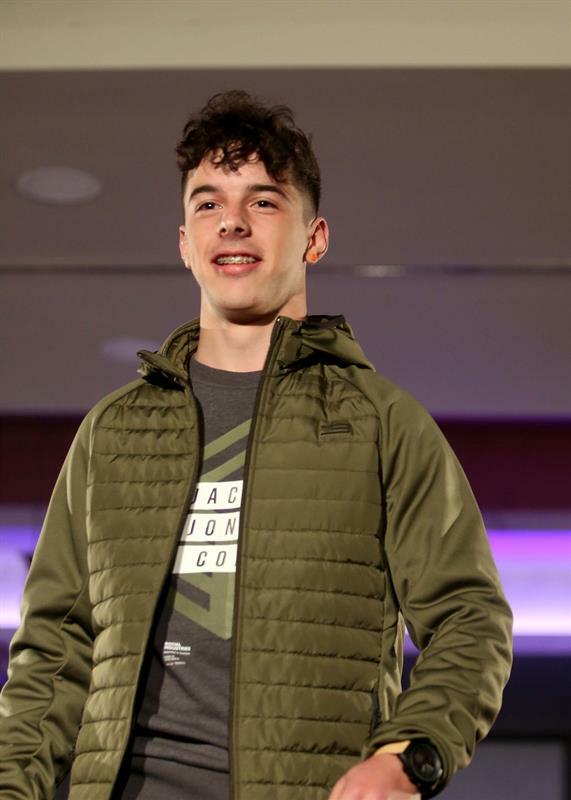 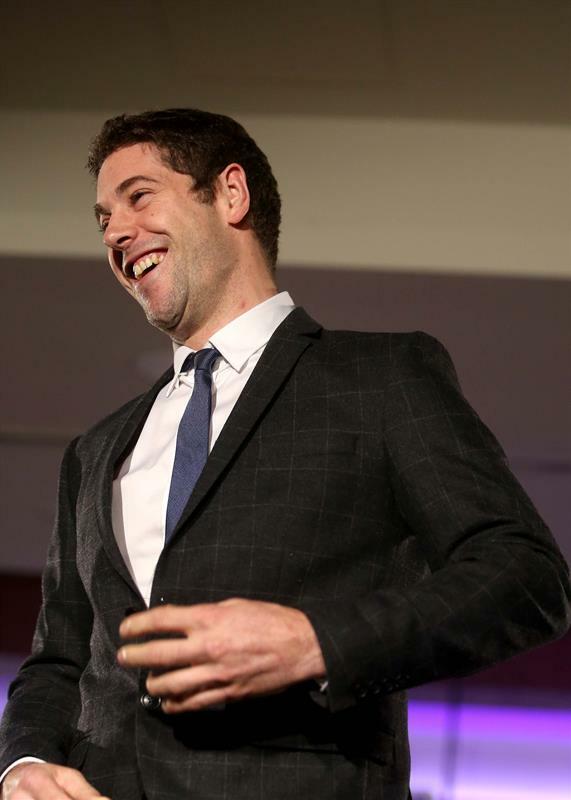 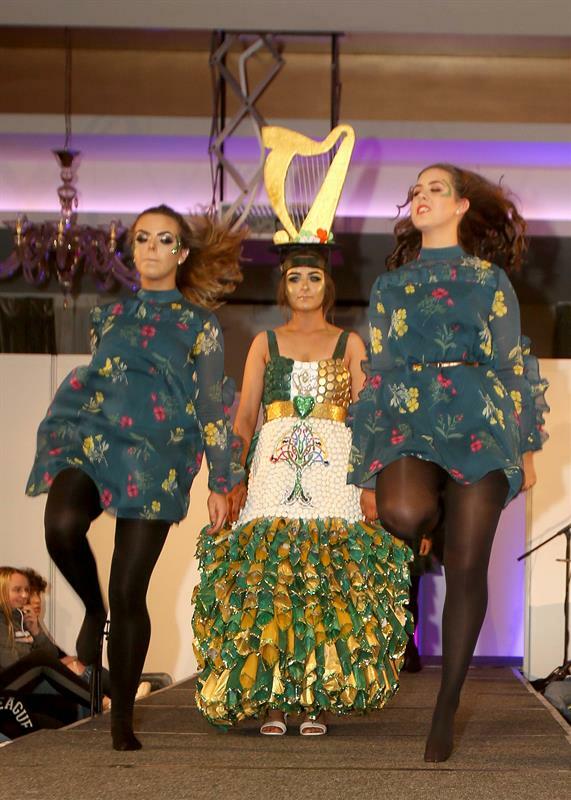 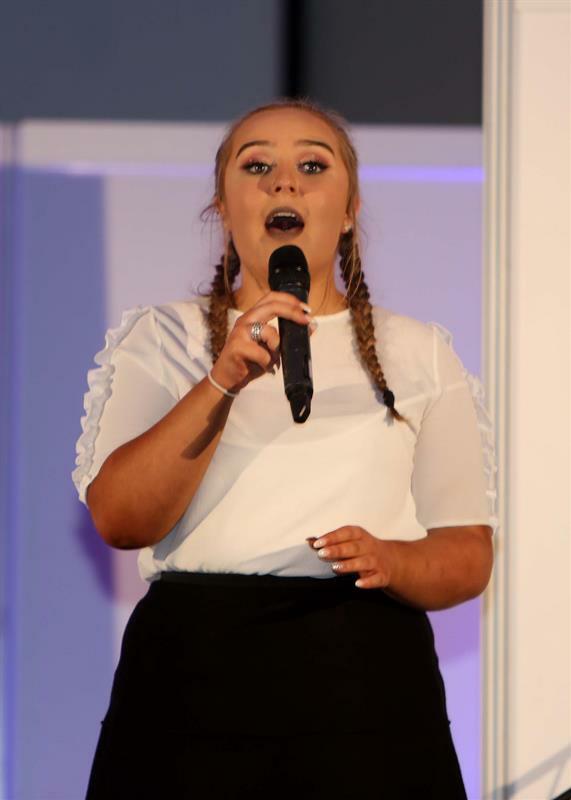 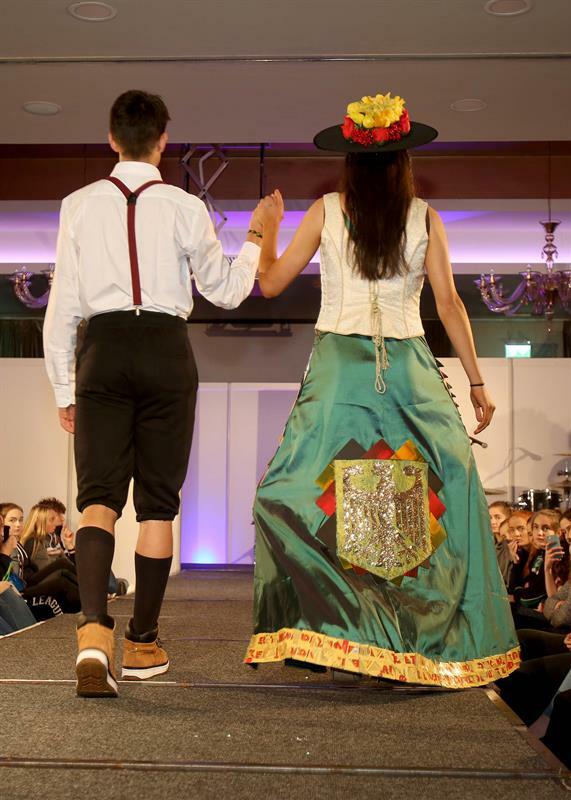 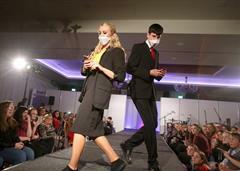 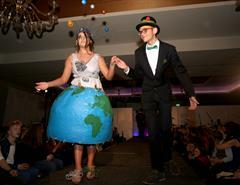 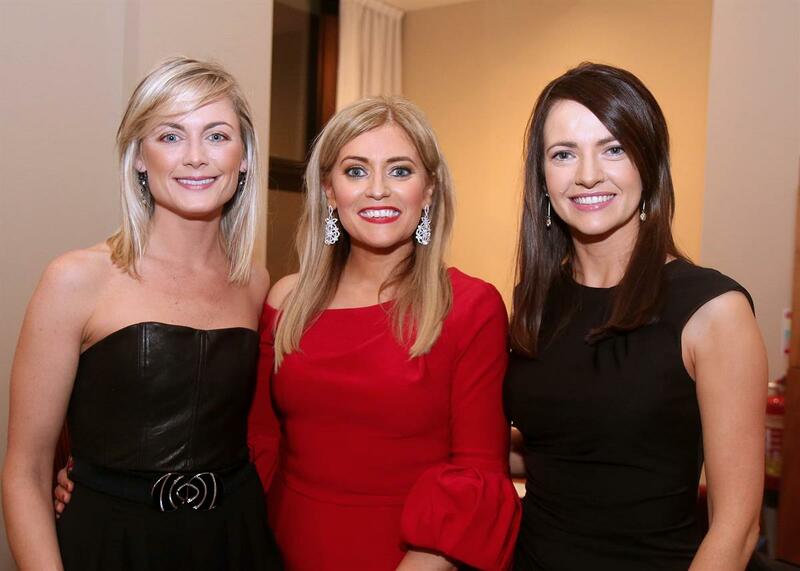 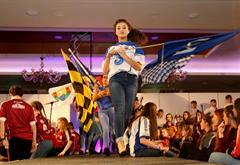 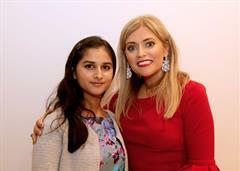 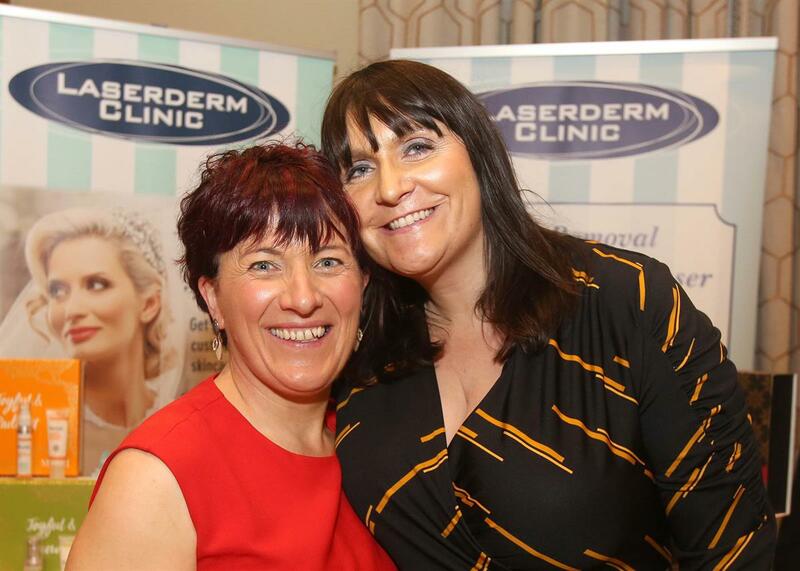 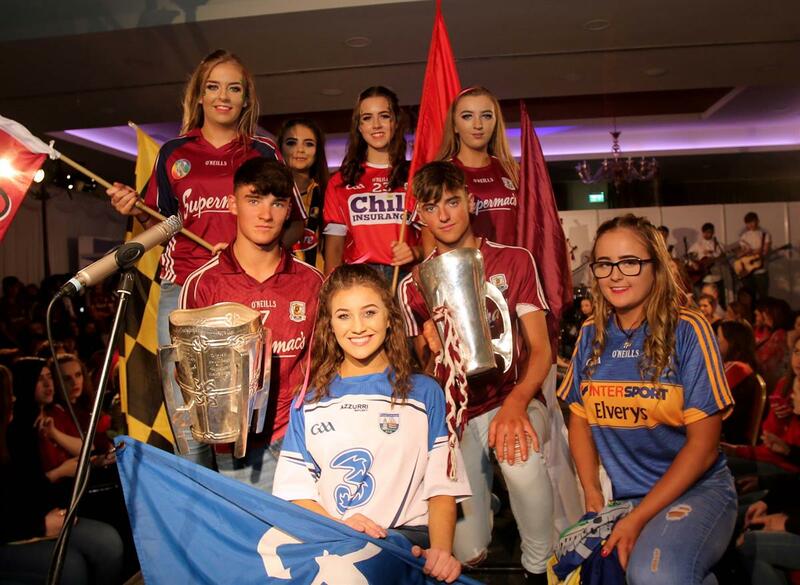 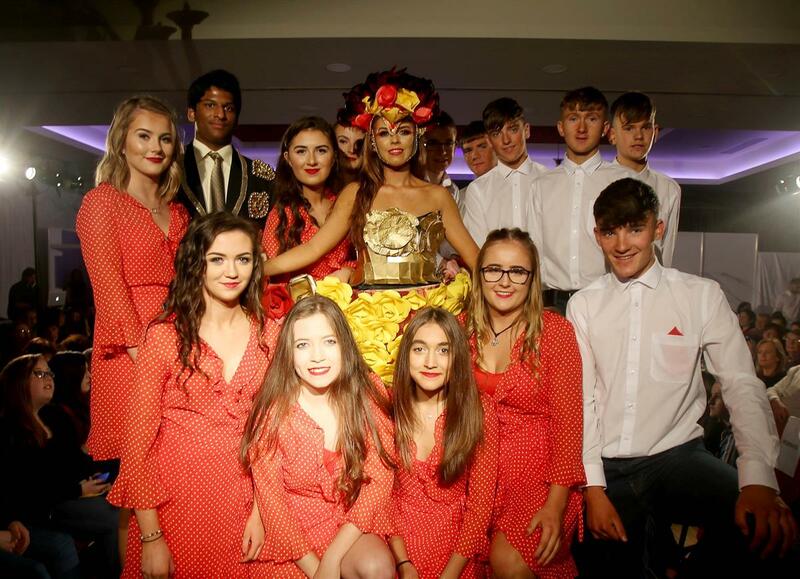 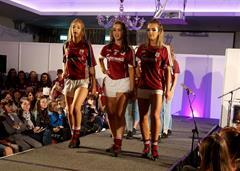 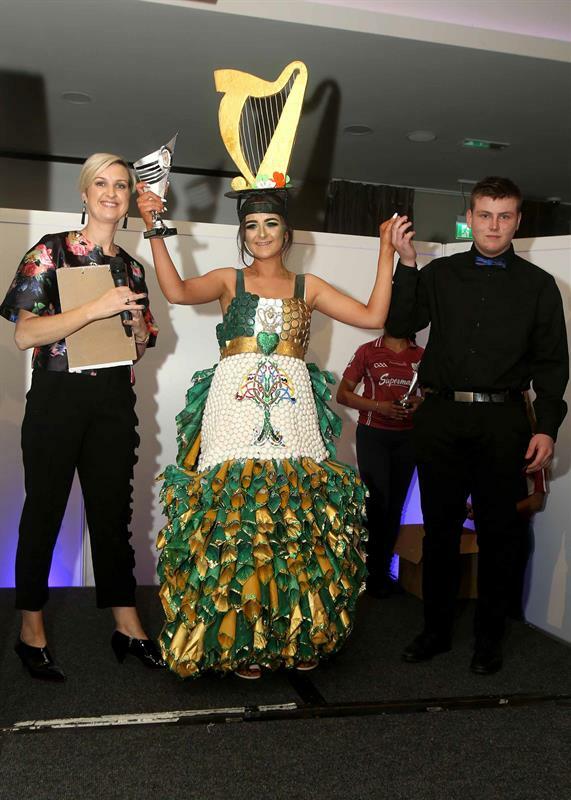 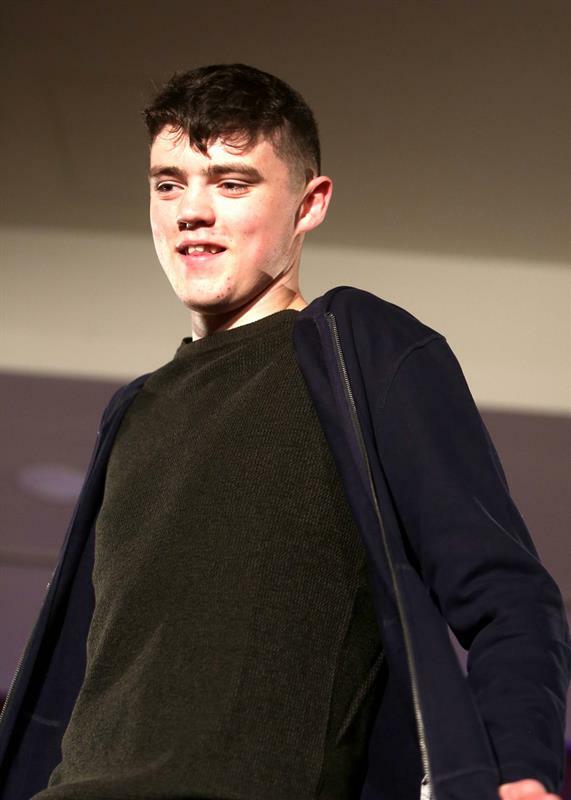 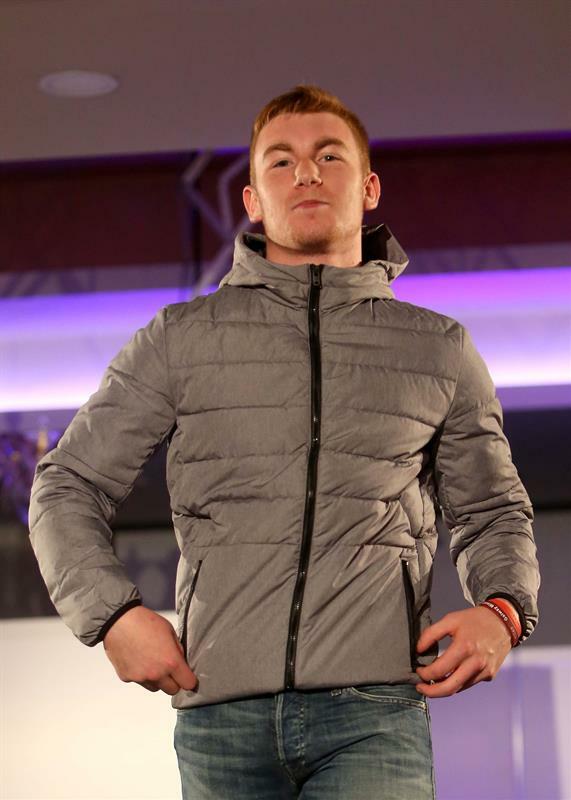 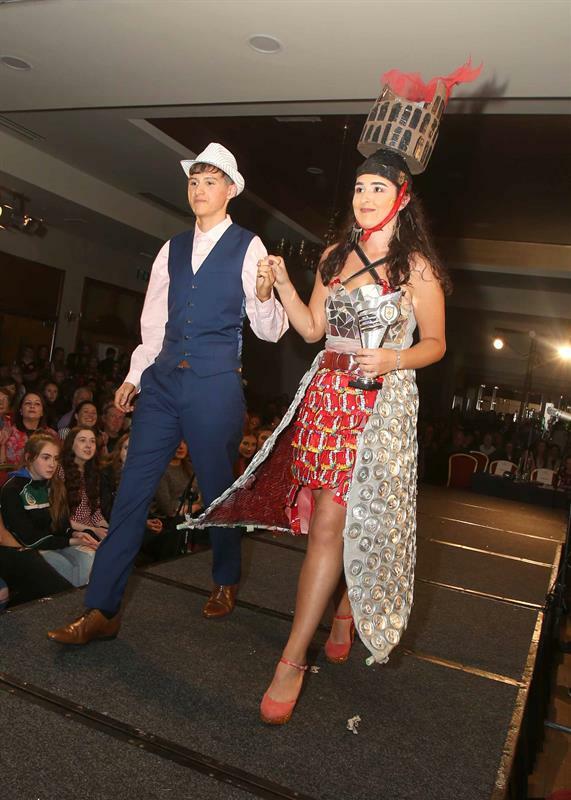 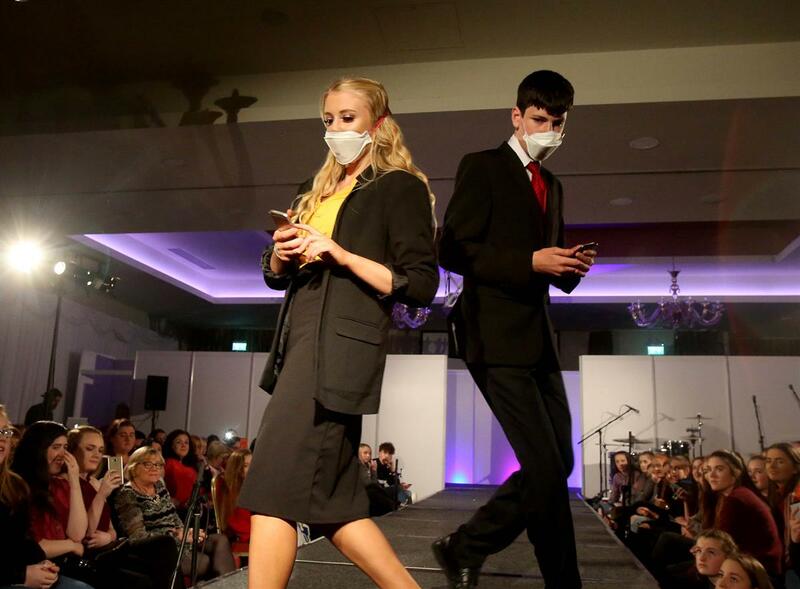 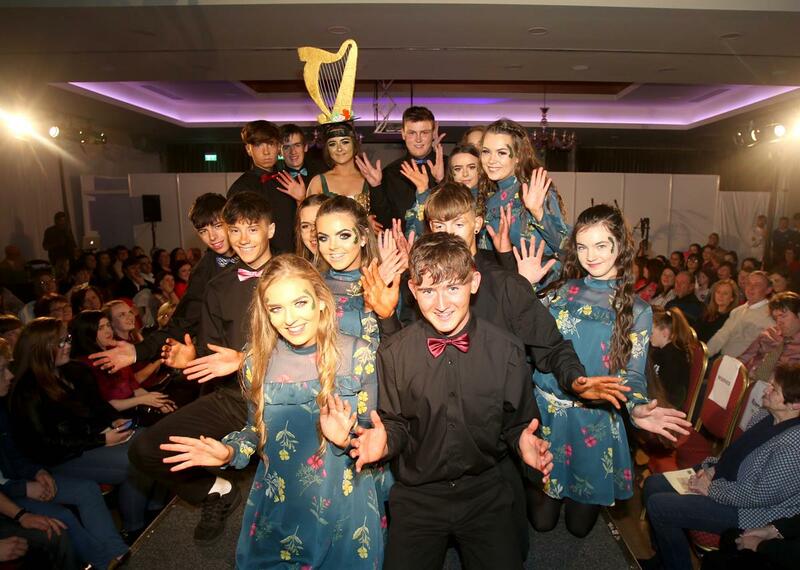 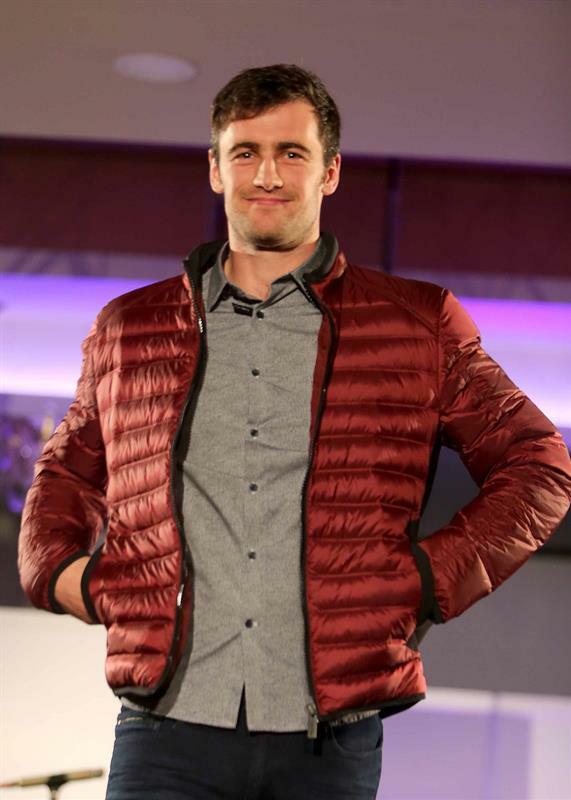 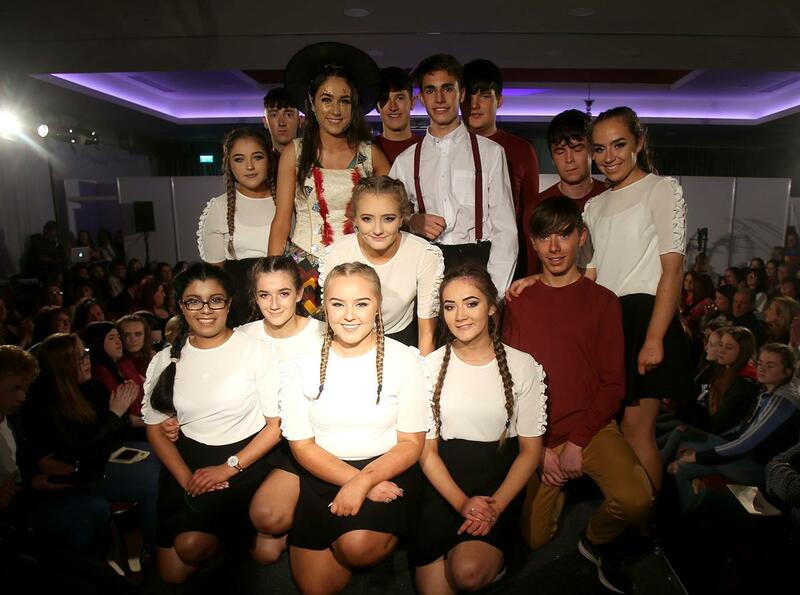 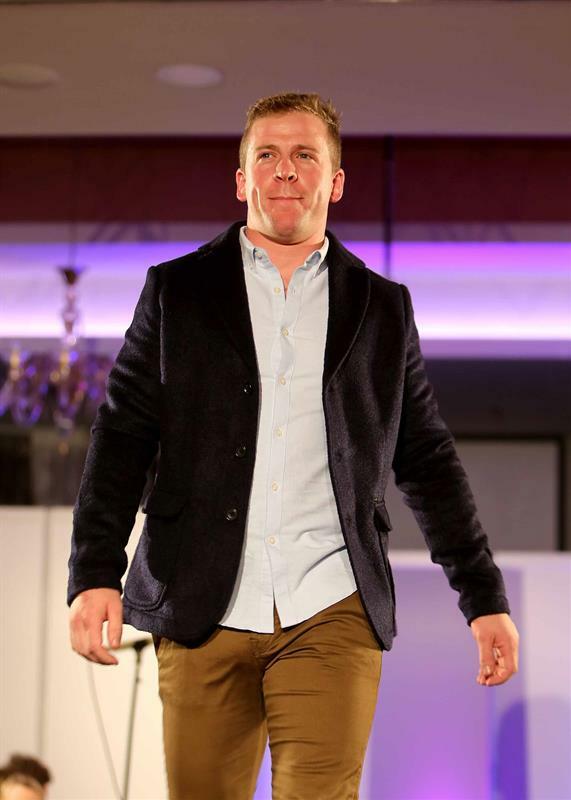 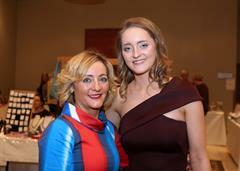 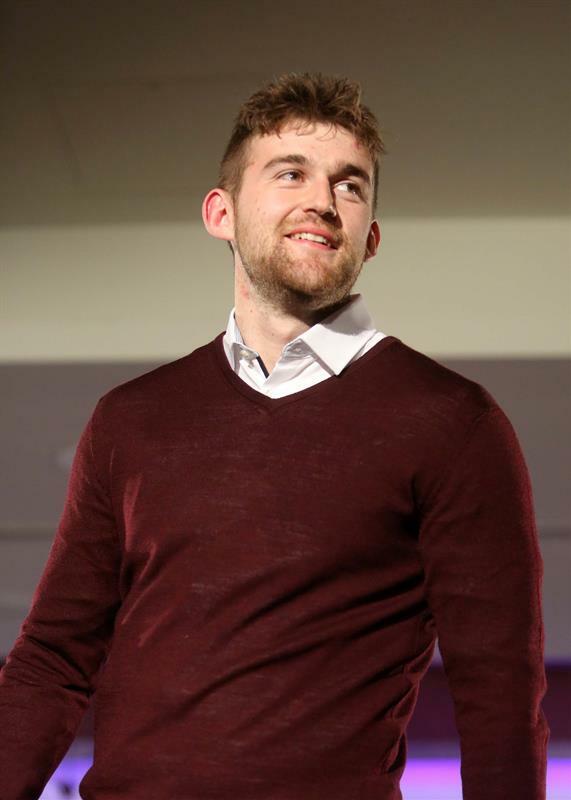 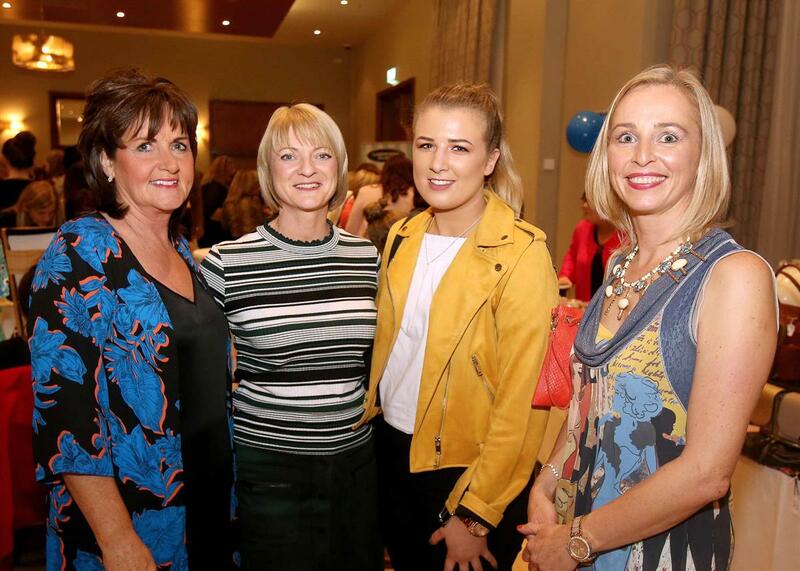 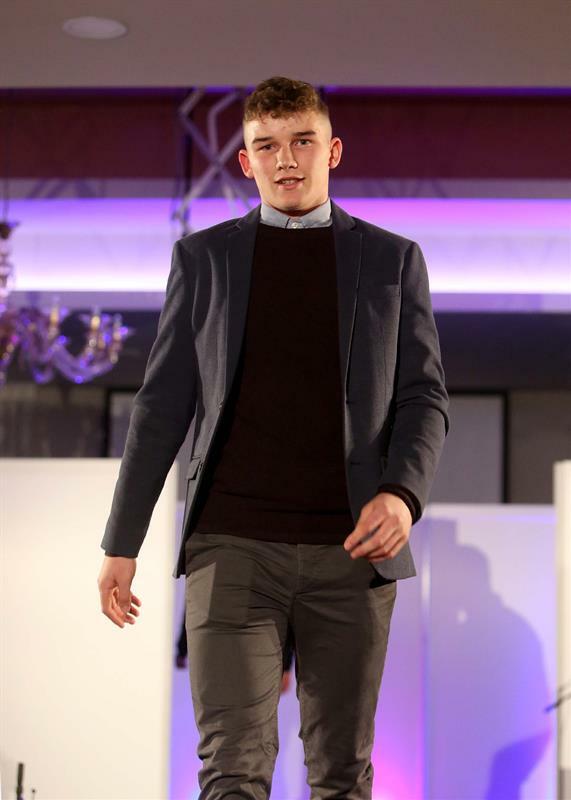 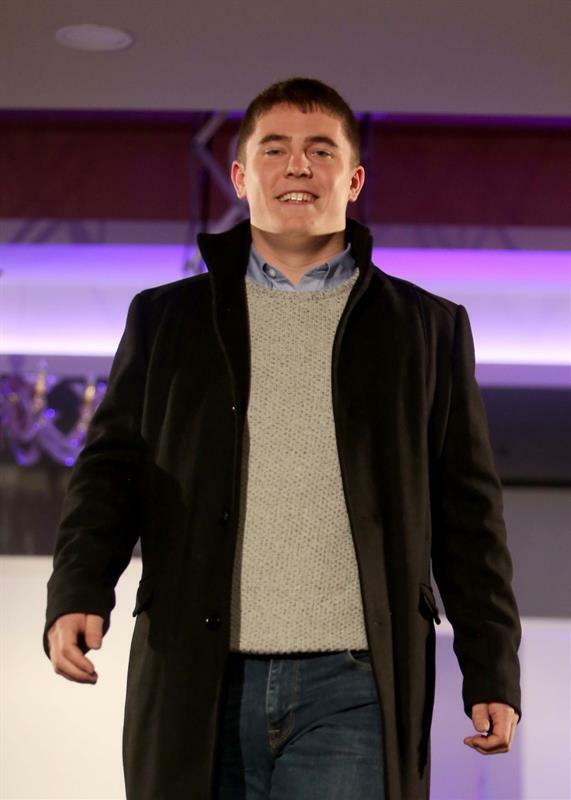 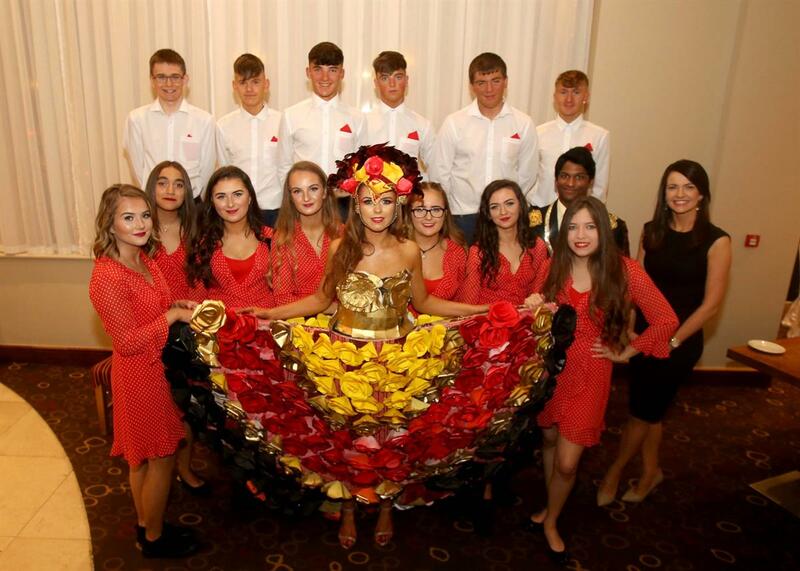 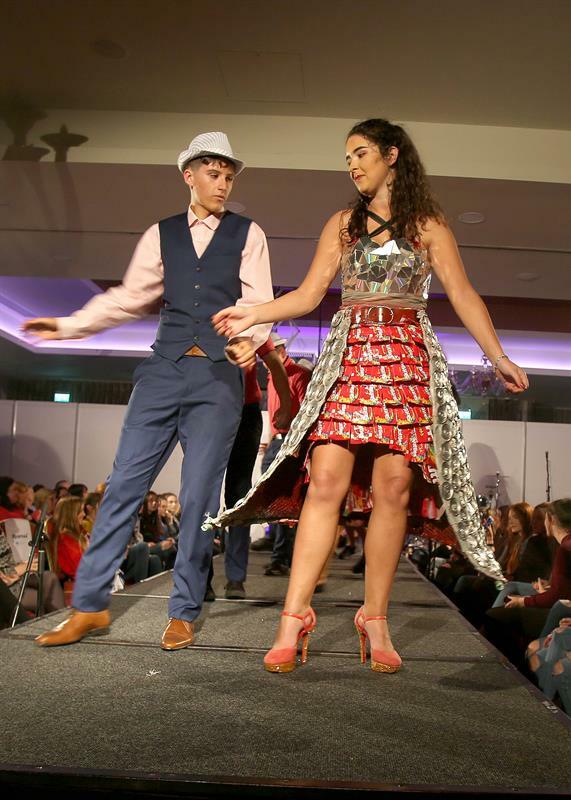 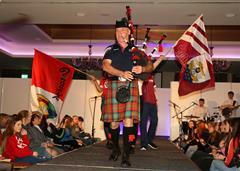 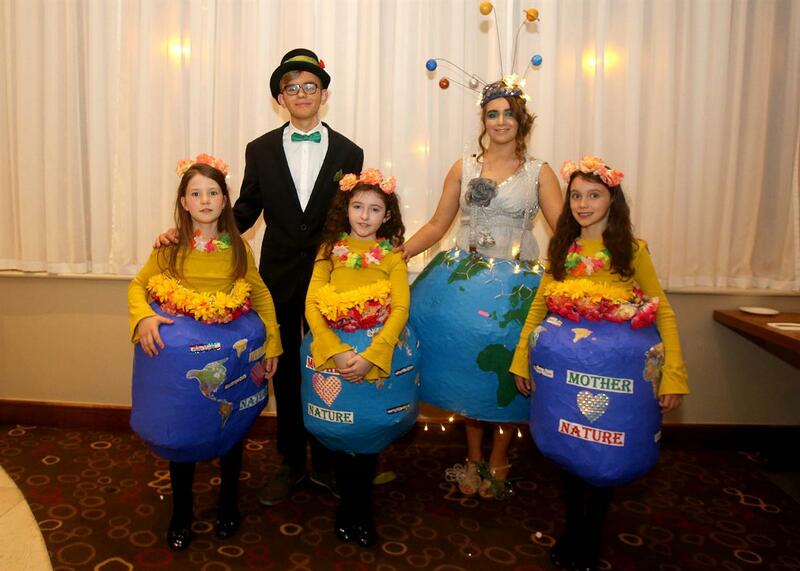 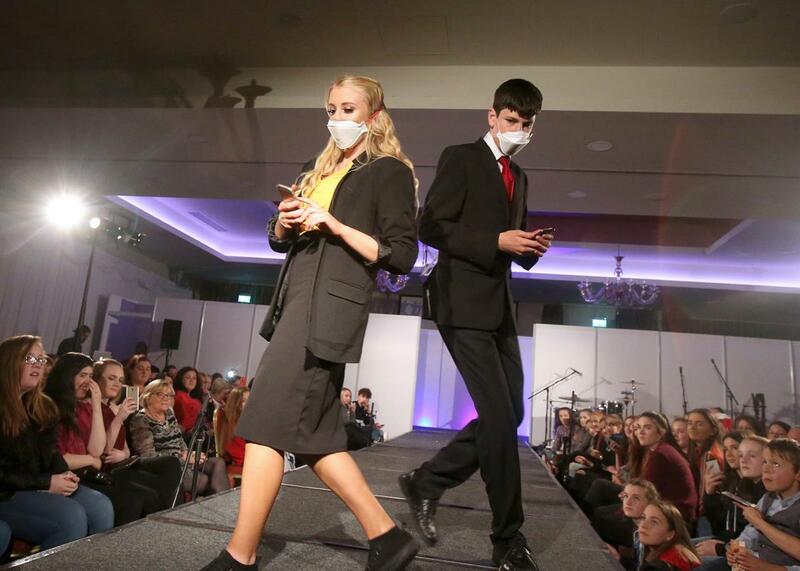 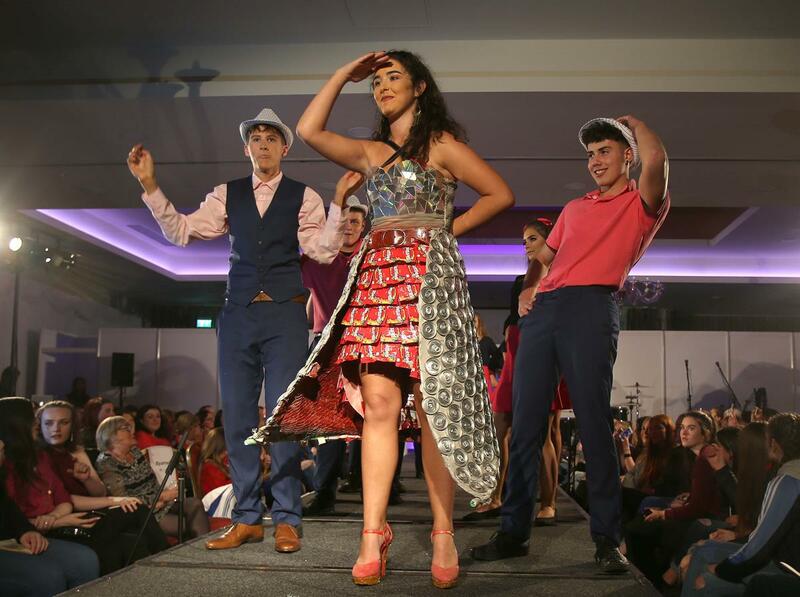 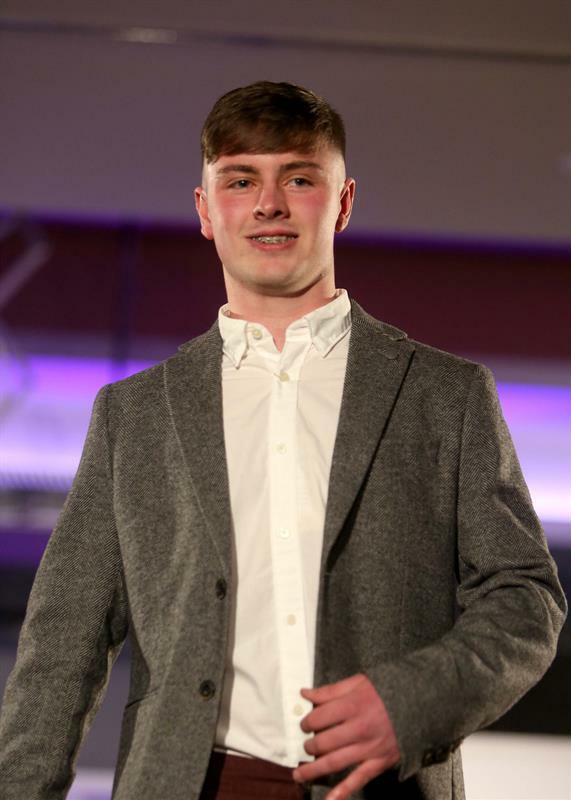 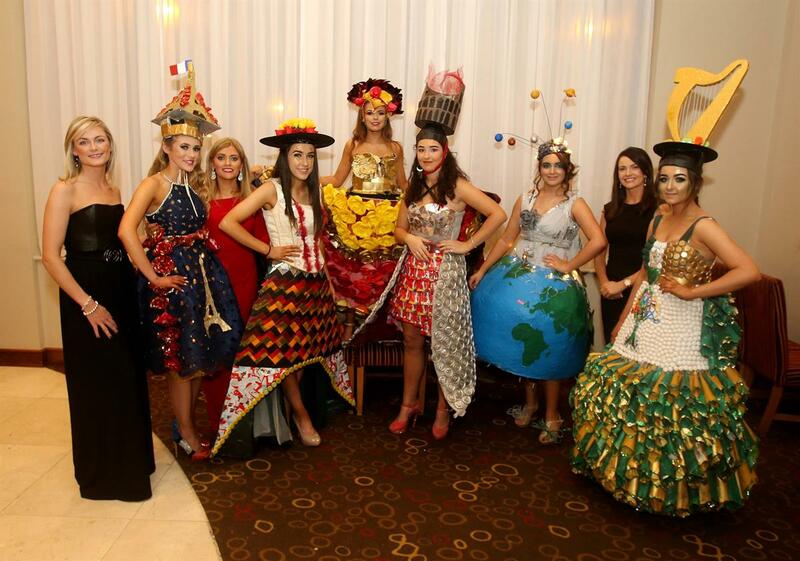 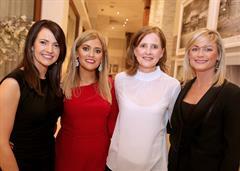 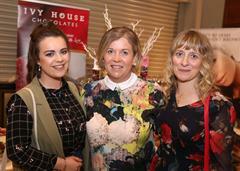 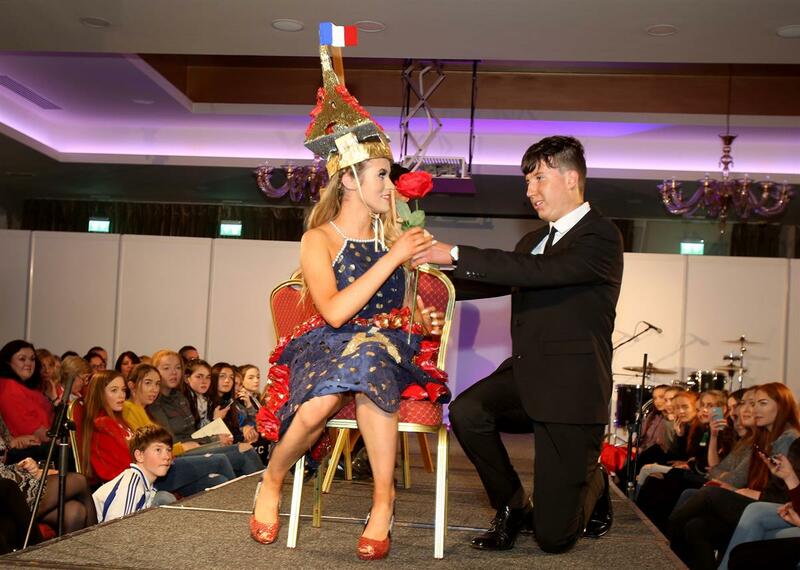 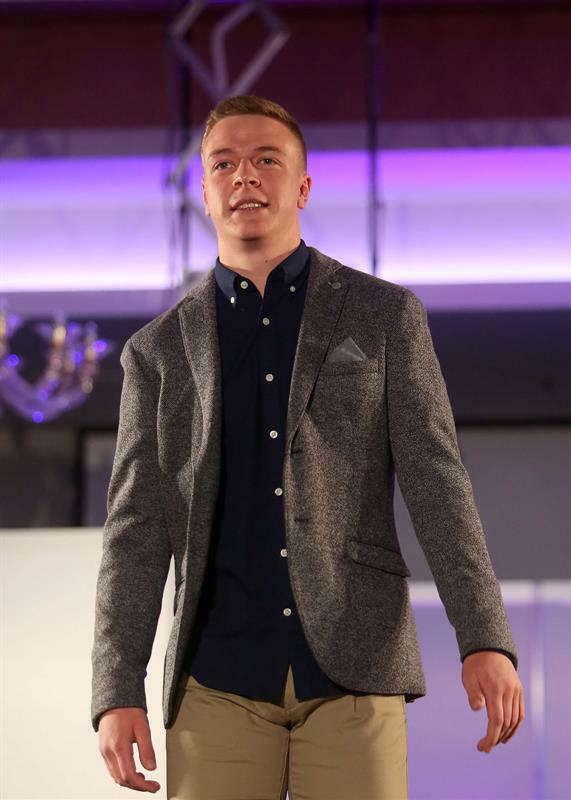 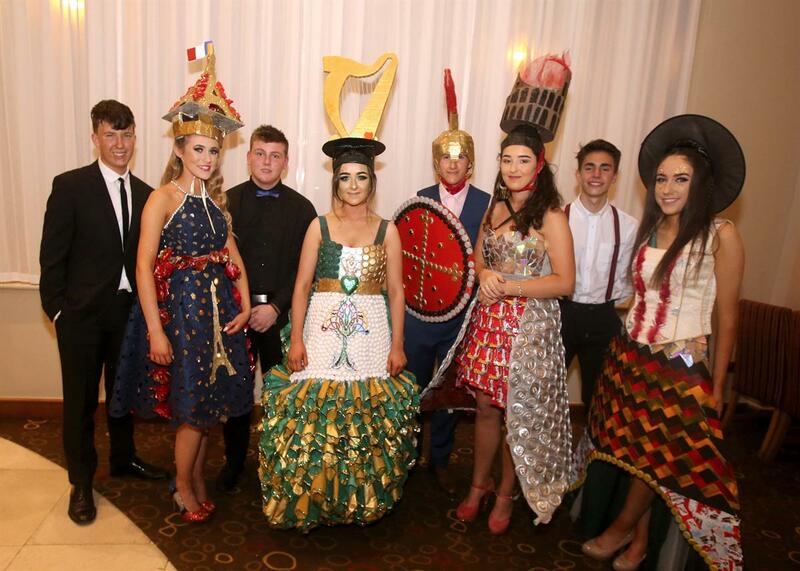 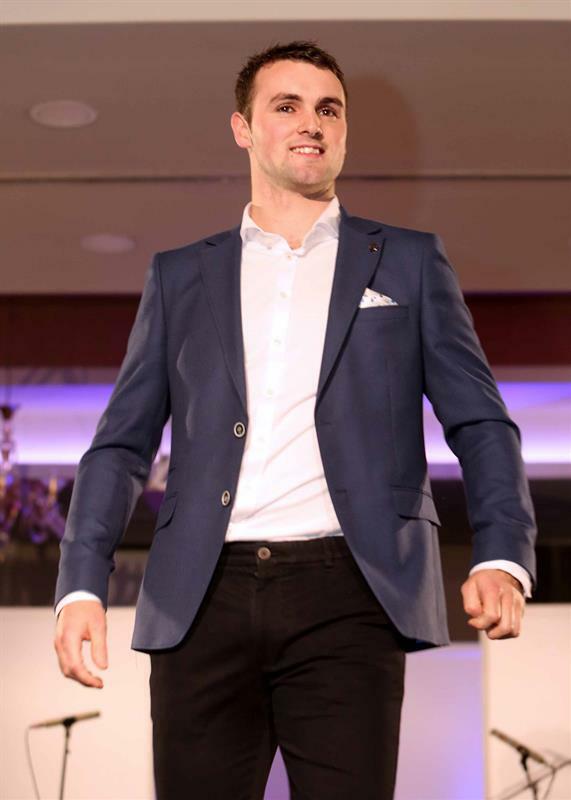 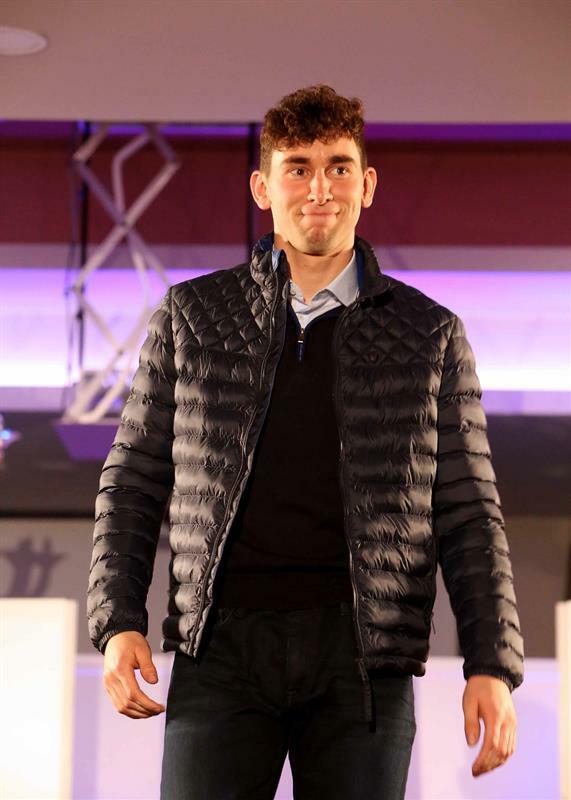 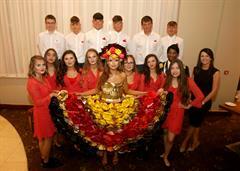 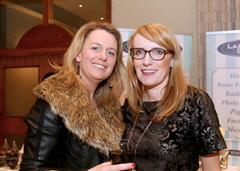 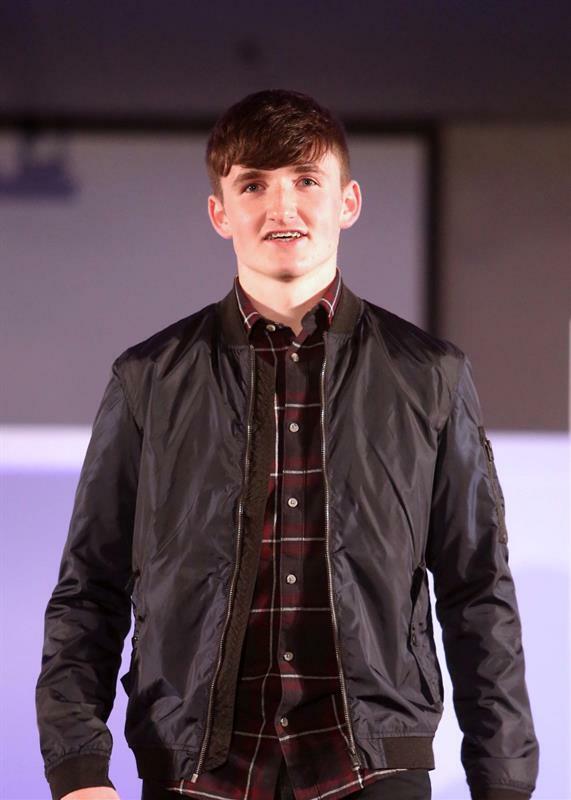 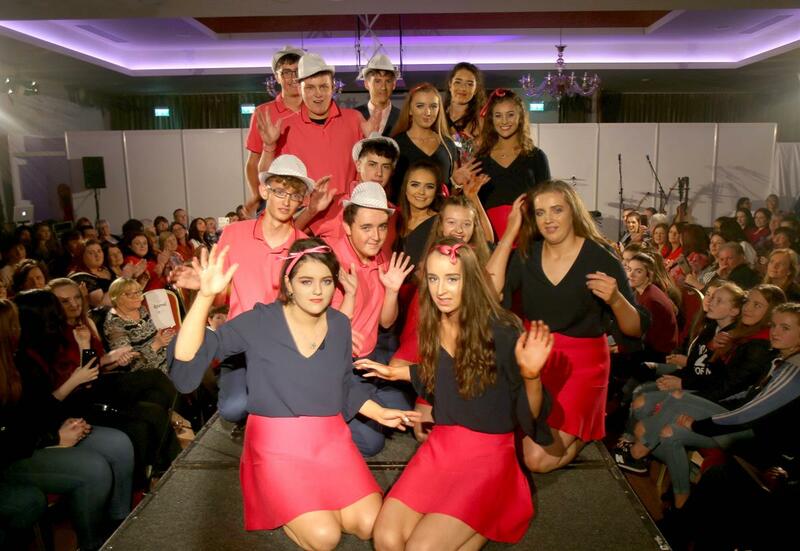 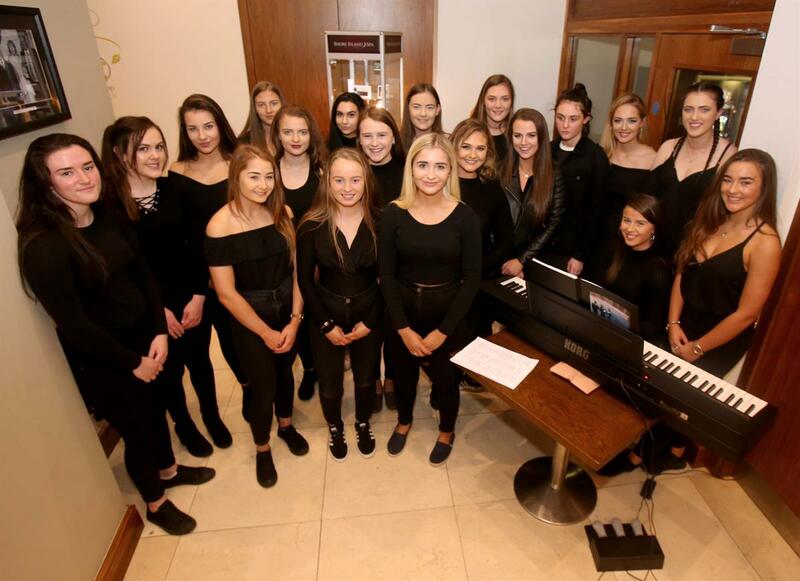 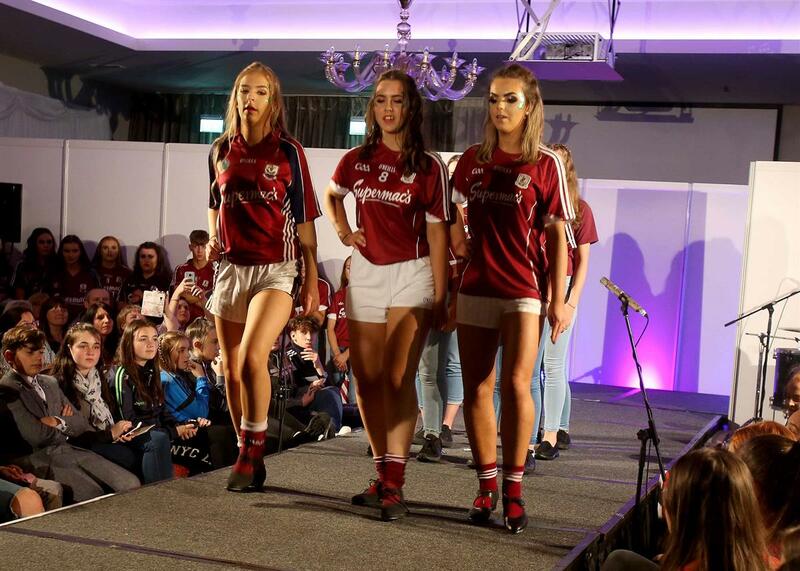 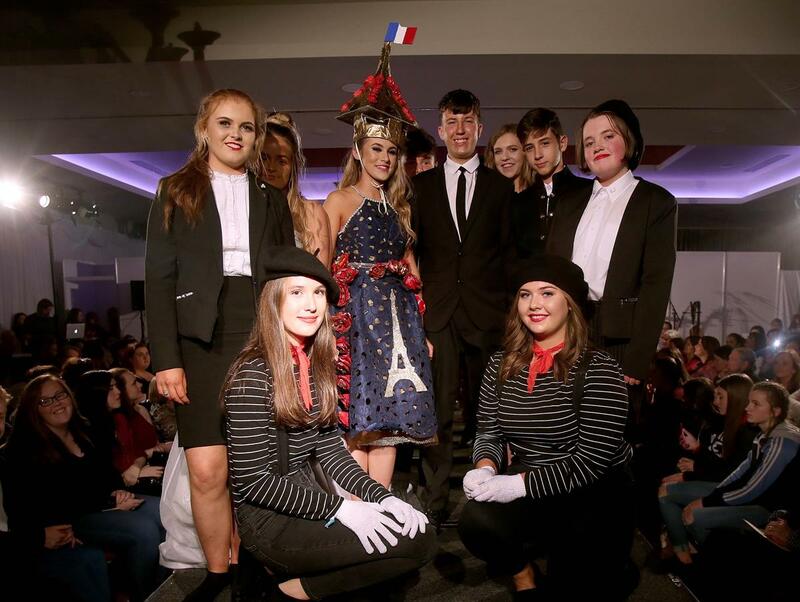 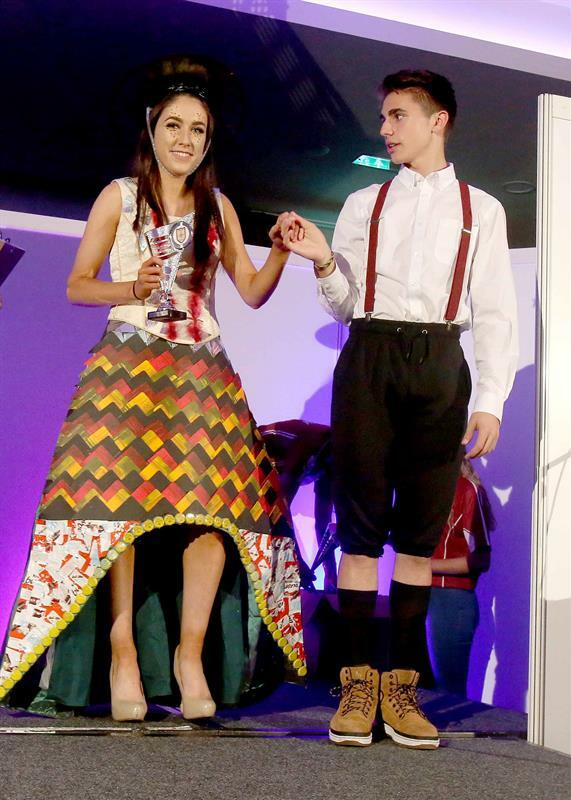 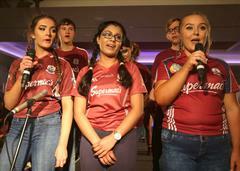 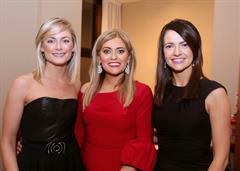 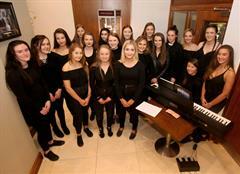 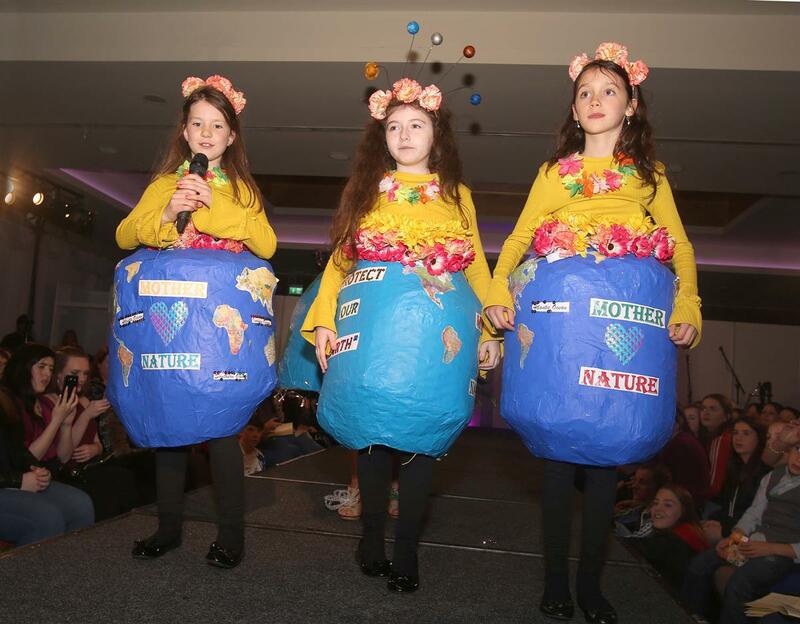 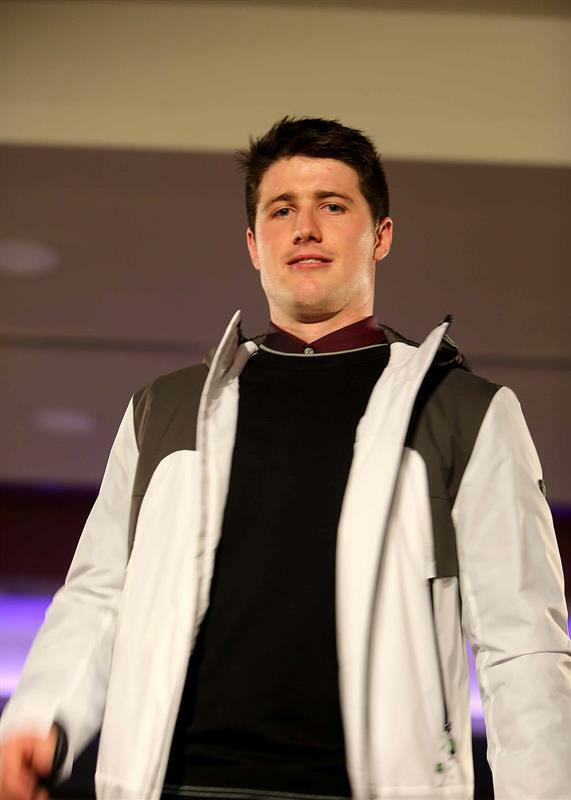 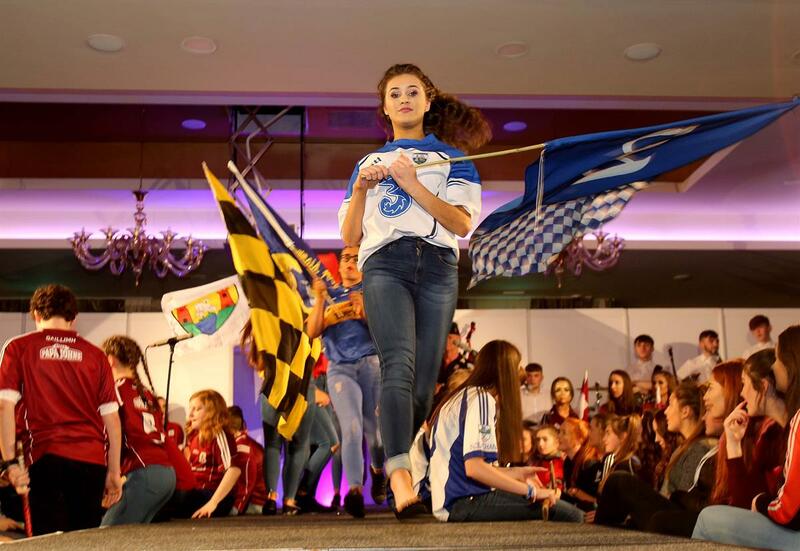 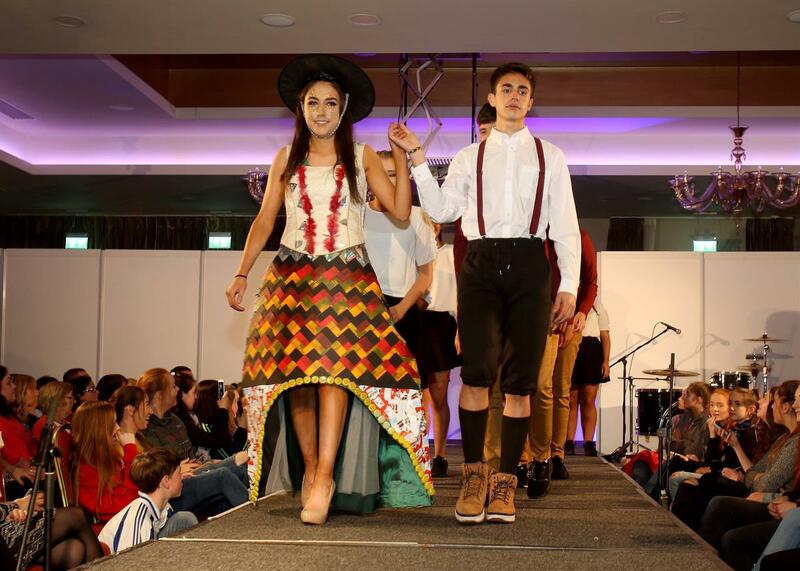 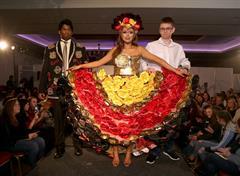 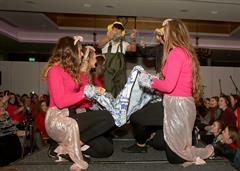 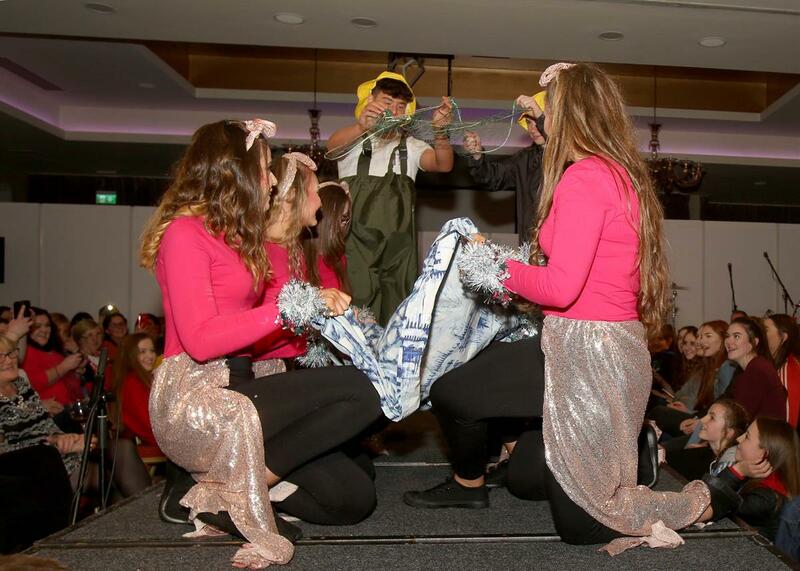 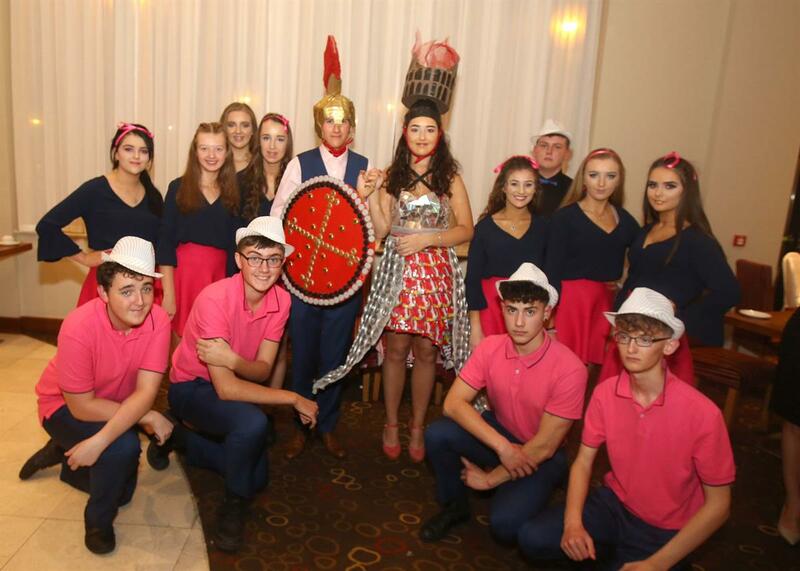 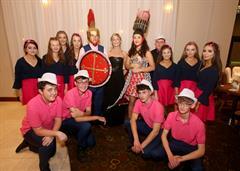 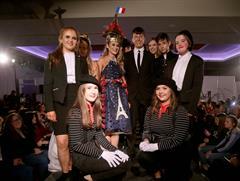 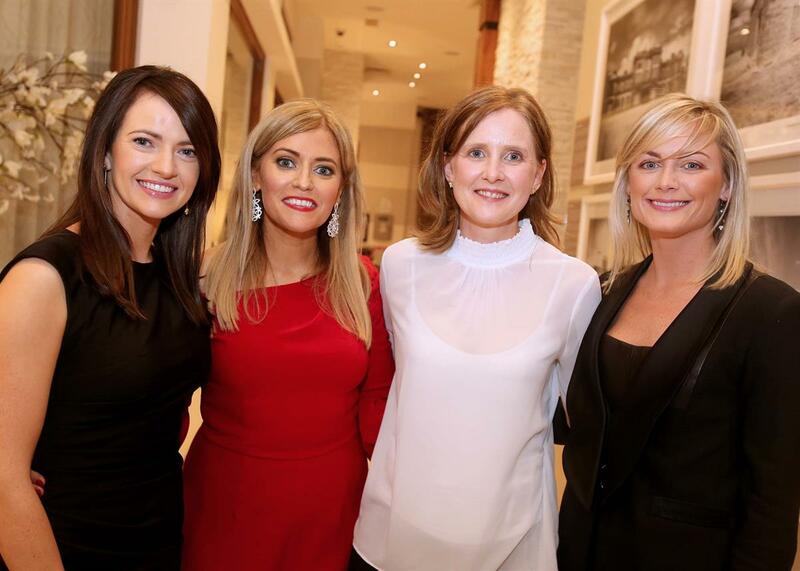 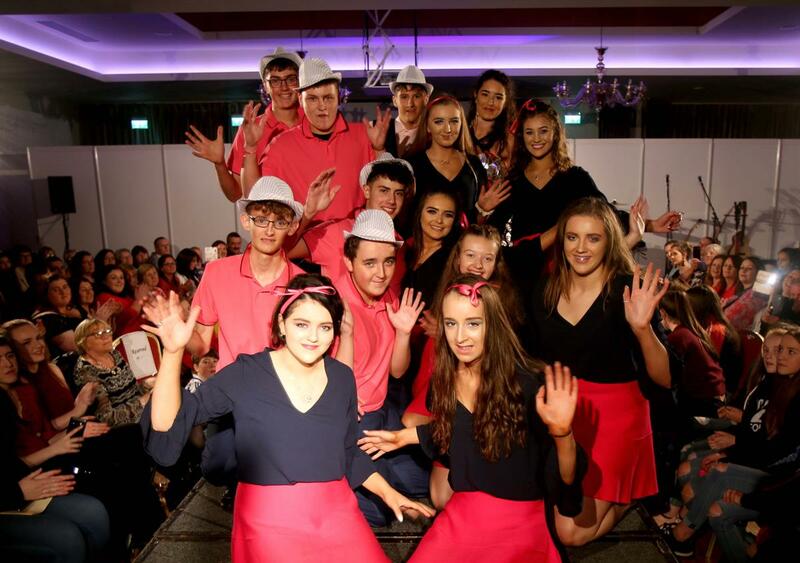 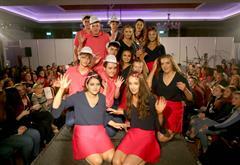 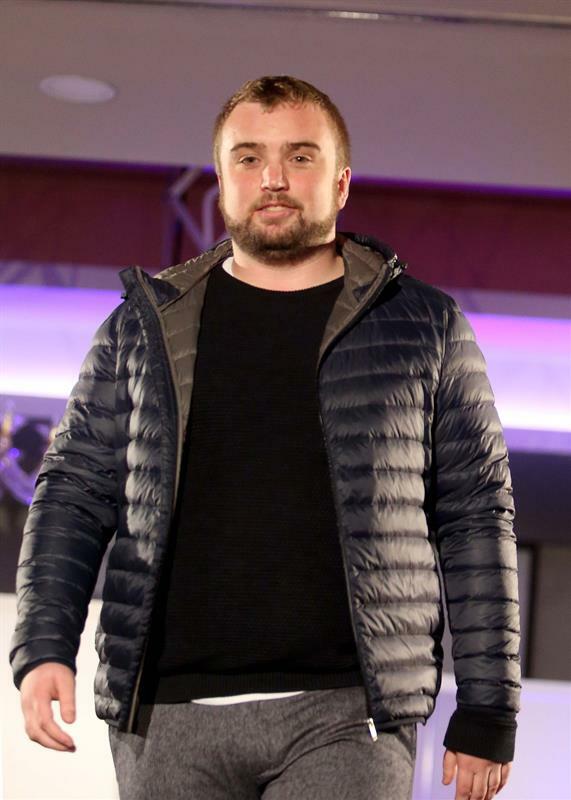 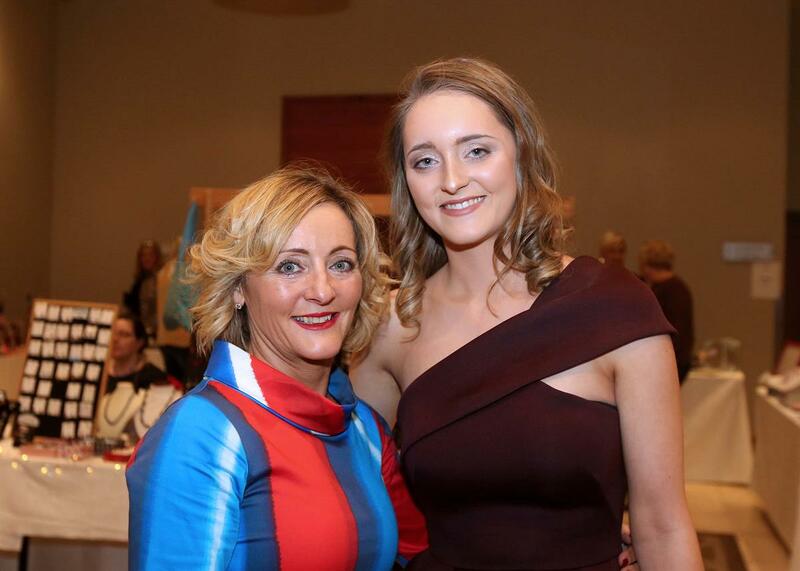 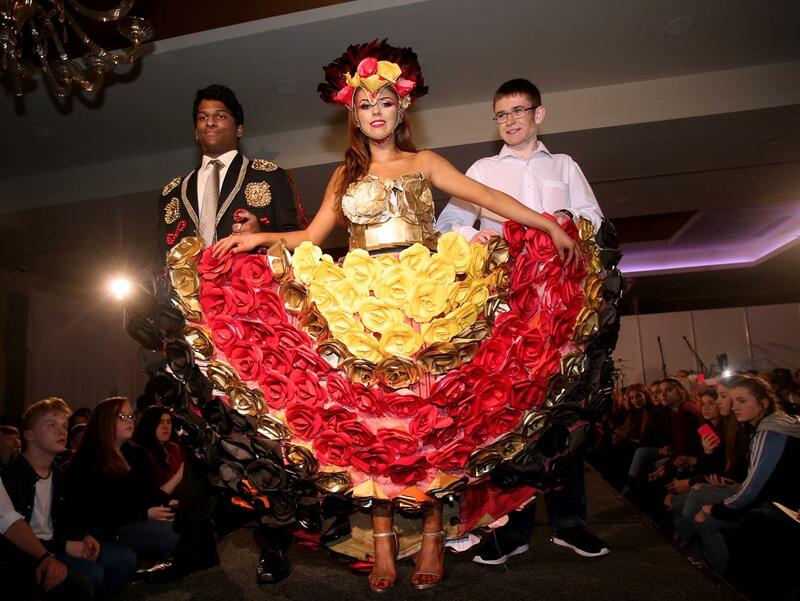 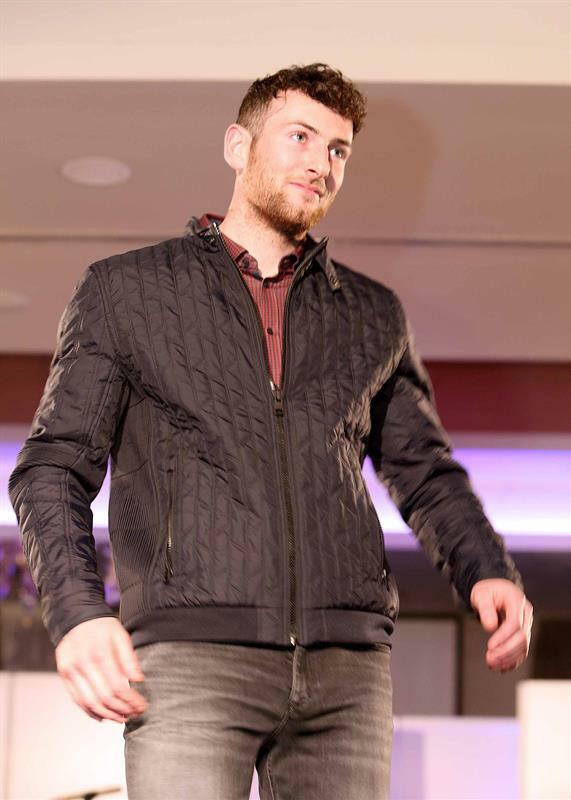 St. Brigid's College Annual Fashion Show 2017 took place on Thursday, 19th October in the Lough Rea Hotel & Spa. 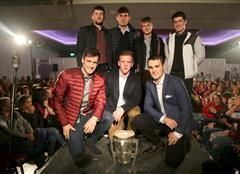 The night was once again, a great success. 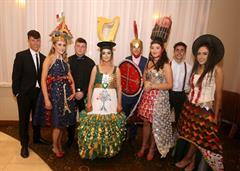 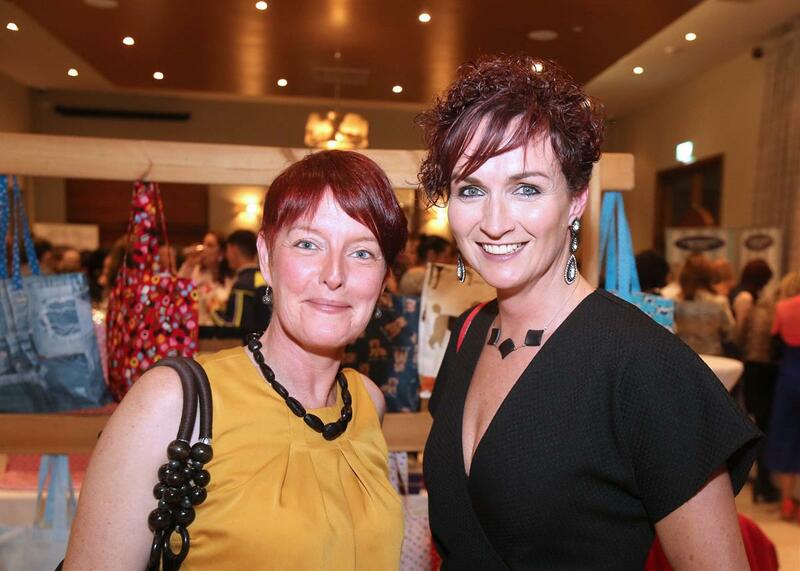 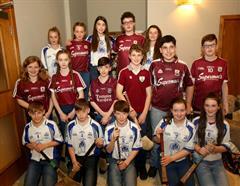 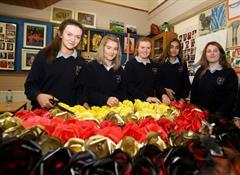 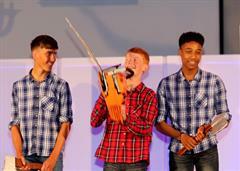 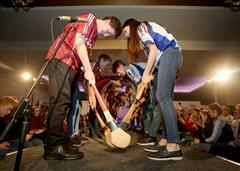 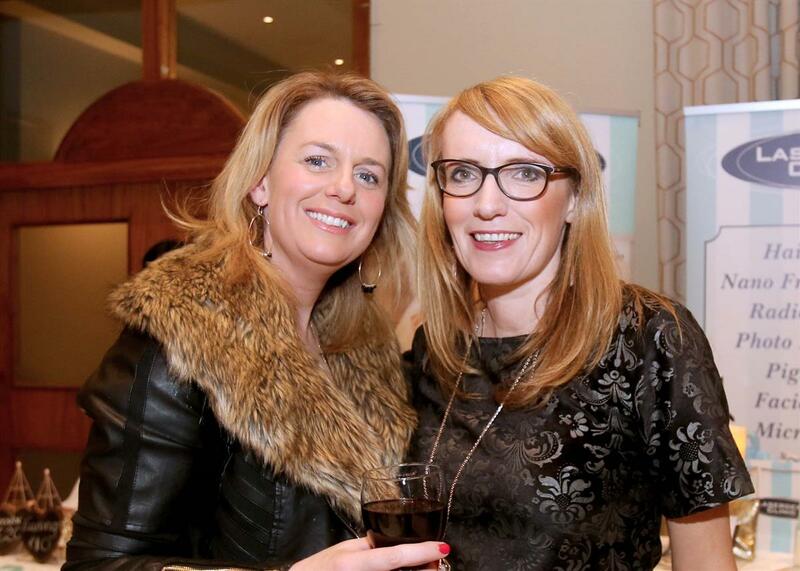 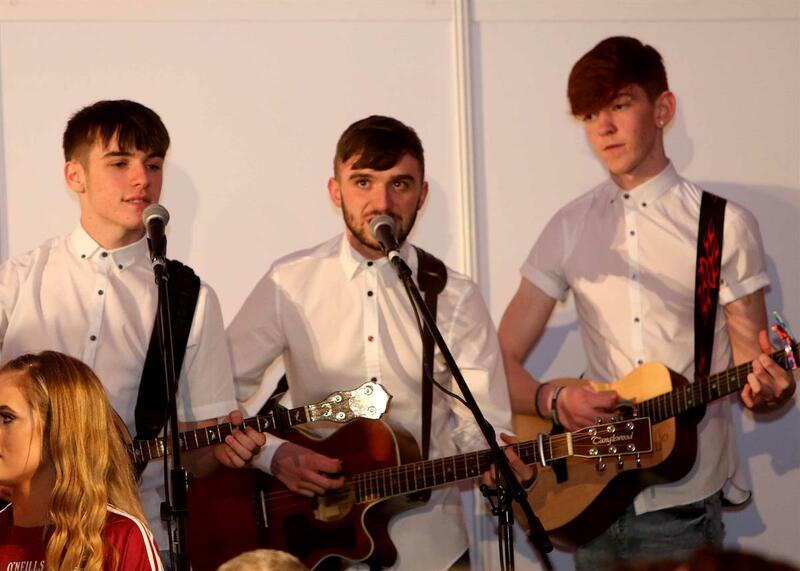 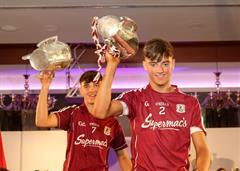 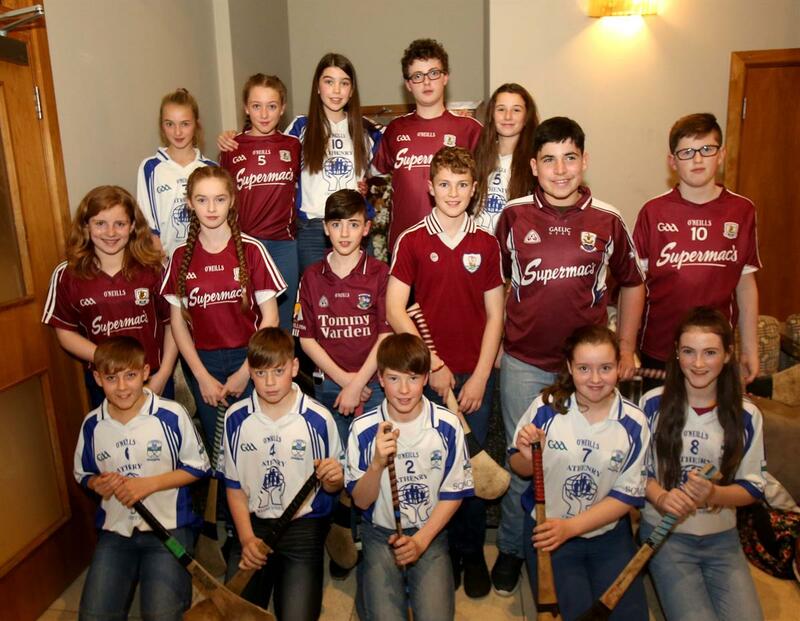 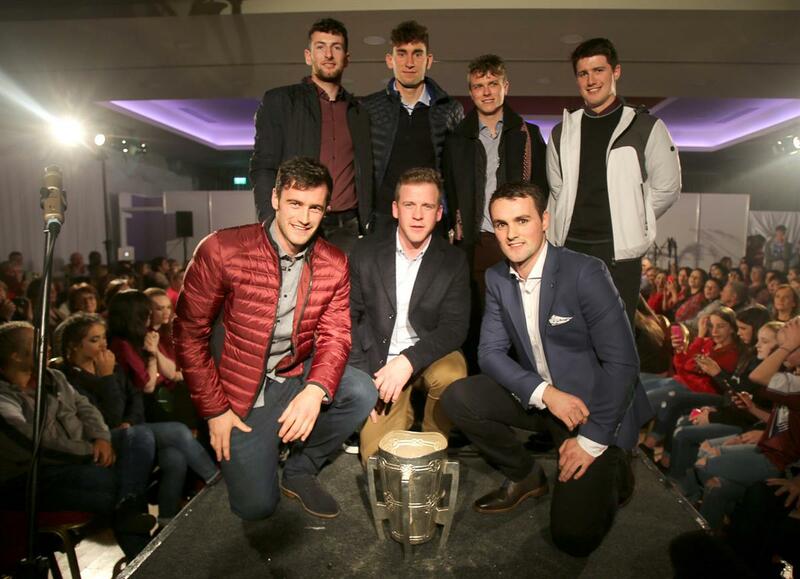 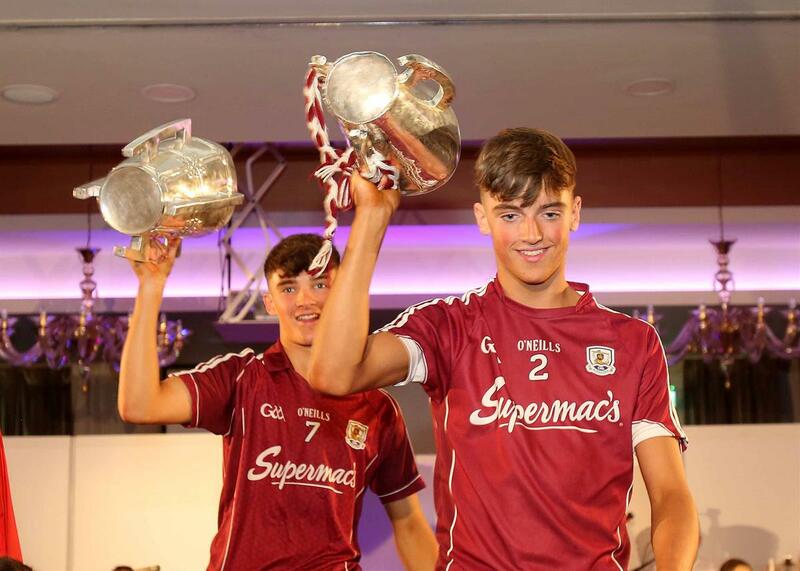 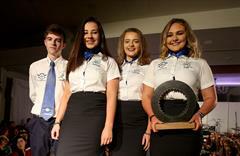 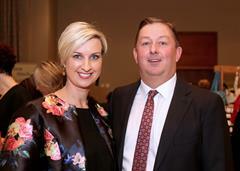 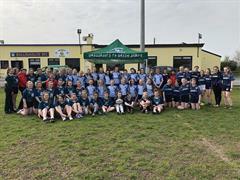 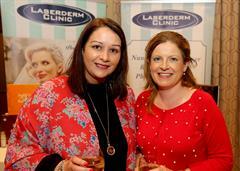 St. Brigid's College students and staff would like to thank everybody for their continued support at the event. 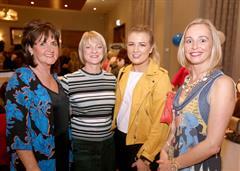 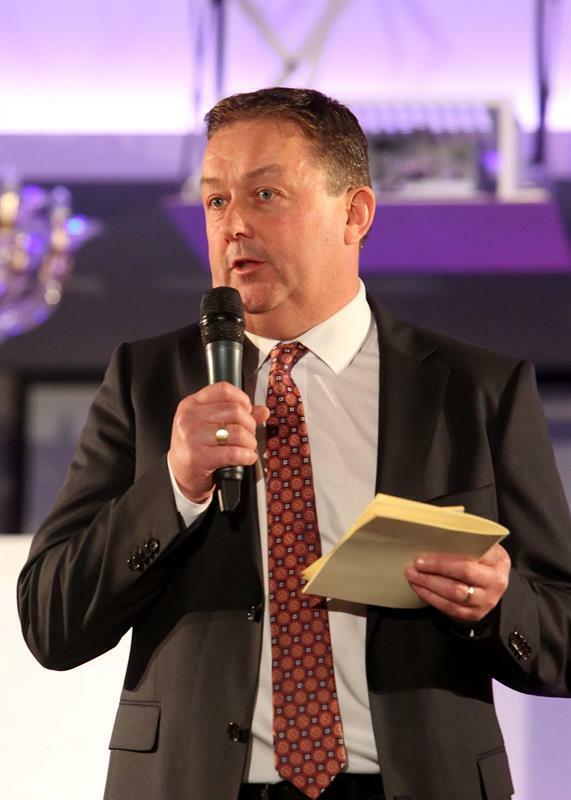 A special word of thanks must go to the sponsors who gave so generously to the raffle. 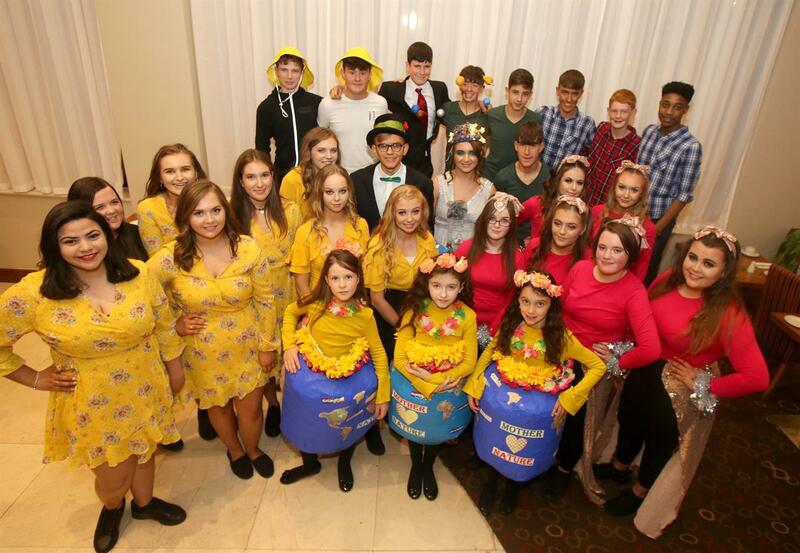 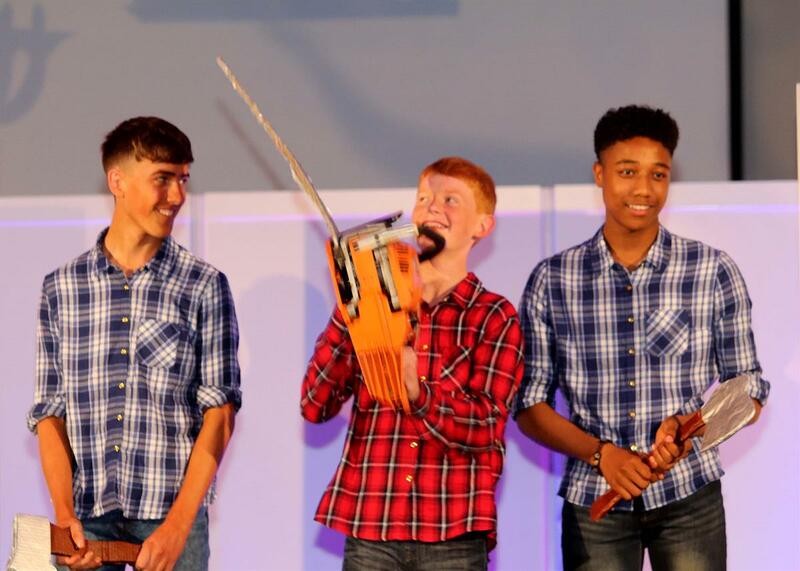 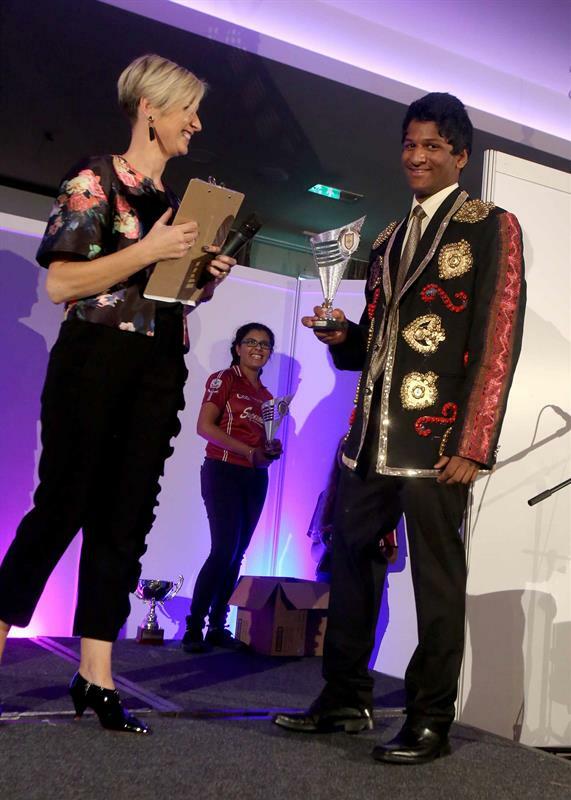 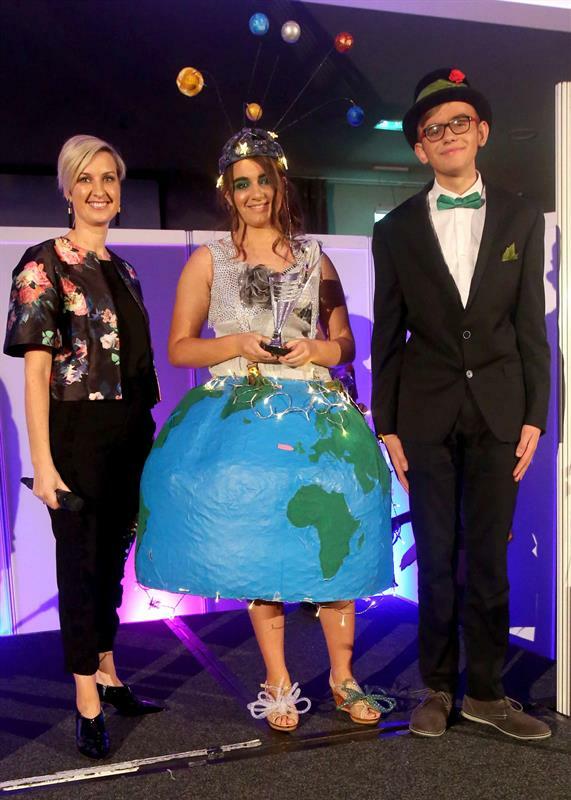 Congratulations to the lucky winners of those fantastic prizes, and we look forward to seeing you all again at St. Brigid's College Annual Fashion Show, 2018. 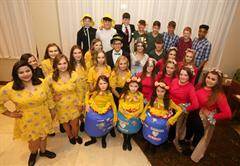 Please enjoy a selection of photos from the night.